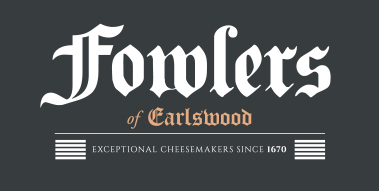 Fowlers are the oldest cheese making family business in England and are continuing the traditions of handcrafted cheeses at the dairy in the leafy pastures of Earlswood. 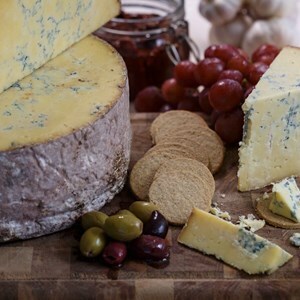 The same care and traditional skills are used in Derbyshire and have been handed down since before 1670 to the 14th generation who are now producing Gold and Silver award winning cheeses. Fowlers take pride in their environment and animal welfare standards. All of their cheeses are suitable for vegetarians and are G.M.O. free. ‘NV’ denotes unverified. ‘V’ denotes verified.